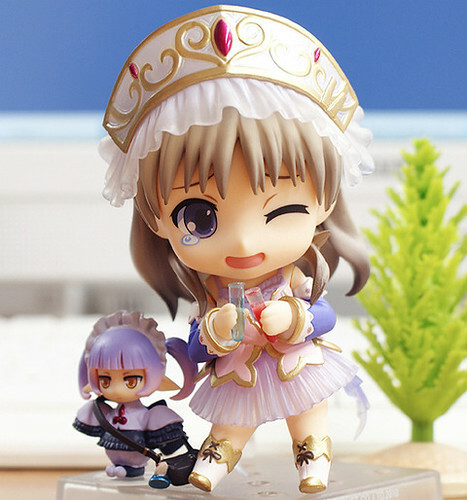 Anyway, you might want to pay a visit to Mikatan’s blog for the complete set of the images. 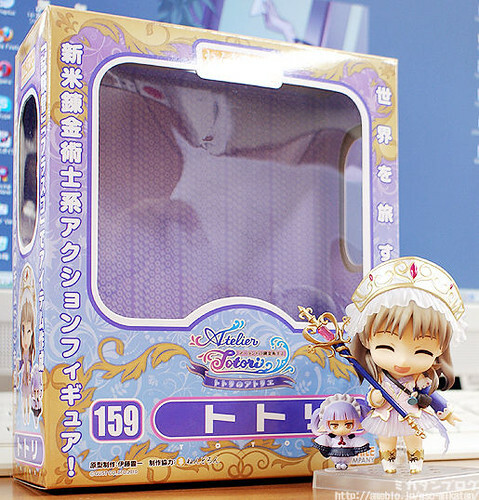 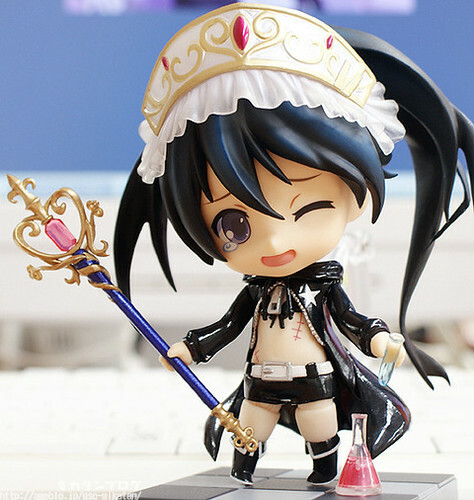 This entry was posted in News and tagged atelier totori, nendoroid, totori. 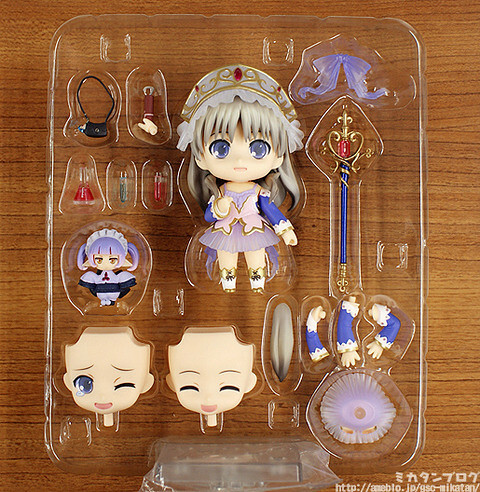 Wow so many accessories ….love all the faces I didn’t realize she cane with 3 face plates ….love her mini mascot figure who is she ?